This review is written by Adam Bell, a writer and photographer based in Brooklyn, and will also be published on his excellent photo book review site. Beyond the safety of the laboratory, studio or classroom, field trips help test theories and assumptions in the real world. They are educational excursions. Coming back with new evidence, they challenge assumptions or simply affirm them. At their best, the provoke us and force us to reground our ideas and beliefs in the world. 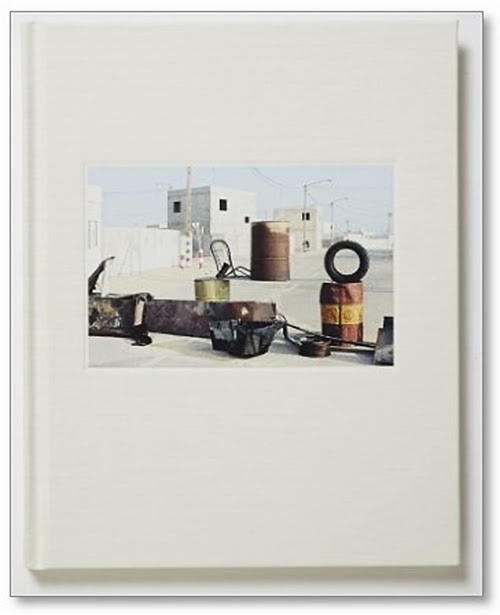 Collecting photographs taken in Israel between 2009 and 2011, Martin Kollar’s Field Trip offers his own fragmentary field-guide, missives and observations from the politically fraught and culturally complex region. 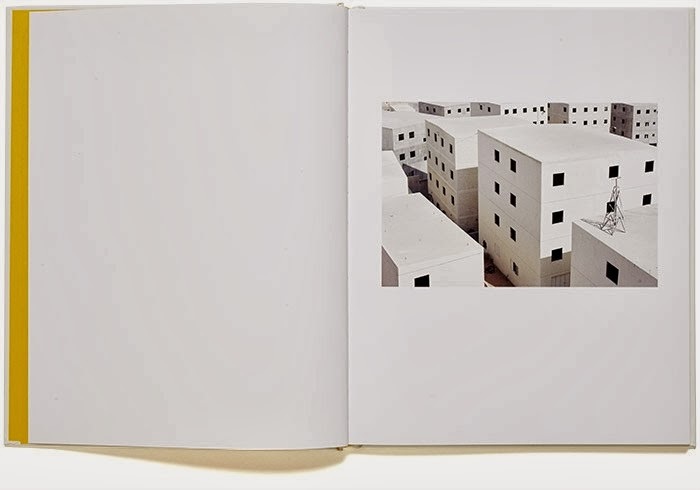 Alien and perplexing, Kollar’s Israel is a land marked with checkpoints, ambiguous structures and oddly unsettling experiments on animals and humans alike. It both questions and affirms our expectations leaving the viewer unsettled and anxious. 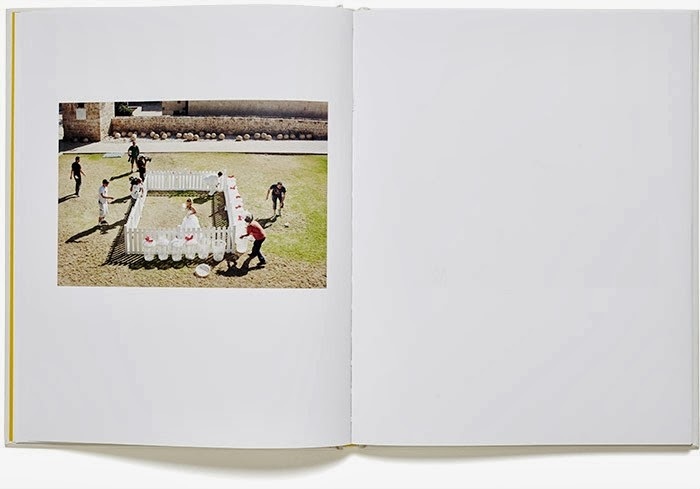 Field Work has its origins in a project commission by French photographer Frederic Brenner. Invited along with ten other photographers, including Fazal Sheikh, Wendy Ewald, Stephen Shore, Gilles Peress, Jeff Wall and others, Kollar was asked to photograph the region. Although taken to various locations, Kollar was given great freedom to explore. As he travelled around, he found the country both foreign and remarkably familiar. Harassed at checkpoints and under constant surveillance, Kollar was reminded of his childhood growing up in communist Czechoslovakia, now Slovakia. From the omnipresent surveillance to the militarized landscape, the political and daily absurdities of his youth were drawn into relief when seen along those in Israel. Visiting locations like the Weizmann Institute of Science, military training sites and kibbutzim, Kollar captured images of strange otherworldly beauty that feel like behind-the-scenes stills from a strange B-movie. 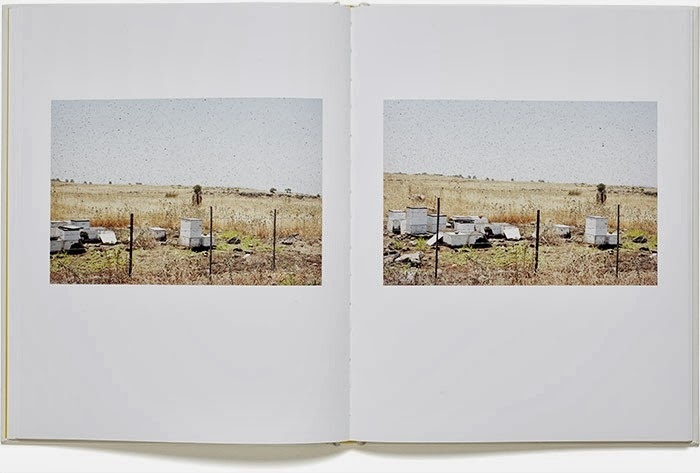 Bees swarm through the air and around their hives in one two image spread, a woman lies anxiously under a monstrous dental contraption, birds are measured and animals are pried open with stomach ports or worse. Despite the relentless security, even the animals aren’t safe. 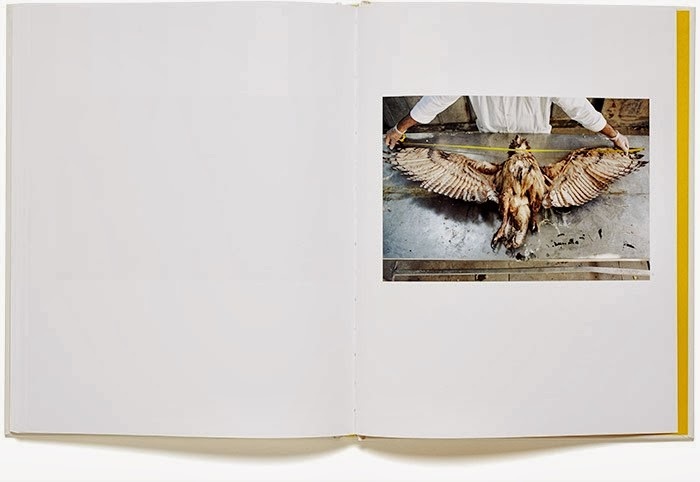 Poked, prodded and mangled, the animals have a sense of weary resignation that is mirrored in the portraits of Israeli citizens and soldiers who are seen sleeping, shuffling through the landscape or submitting to experiments. No one is safe and no violation is beyond the pale. In some ways, it has become a bit of a cliché to speak about the "unknowable" political and cultural complexities of Israel. Unfortunately, this allows for an all too convenient retreat and refusal to take a position or probe more deeply. While an acknowledged subjective approach is always preferably to an assertively false one, the subjective also runs the danger of lapsing into solipsistic obtuseness in the face of the new and unknown. Rather than masking ignorance with claims of complexity, Kollar reveals something that feels both personal and true to his subject and avoids this pitfall. Through the sometimes jarring juxtapositions and decontextualized imagery, the work points to the ways in which the odd realities of a chaotic militarized zone are normalized and coexist with everyday life. Kollar’s odd and haunting images highlight the ways in which the absurd butts up against the beautiful, the horrific against the astonishing and the banal with the casually violent.